The BBC has officially kicked off its initiative to share iPlayer technology with commercial rivals. Speaking at the IBC technology conference in Amsterdam, BBC Future Media and Technology director Erik Huggers revealed that Coronation Street is one of the most popular search terms on the corporation’s VoD service. But despite this, the emphasis is on sharing the technology with other broadcasters for use on their own VoD sites, rather than introducing third party content onto the iPlayer. 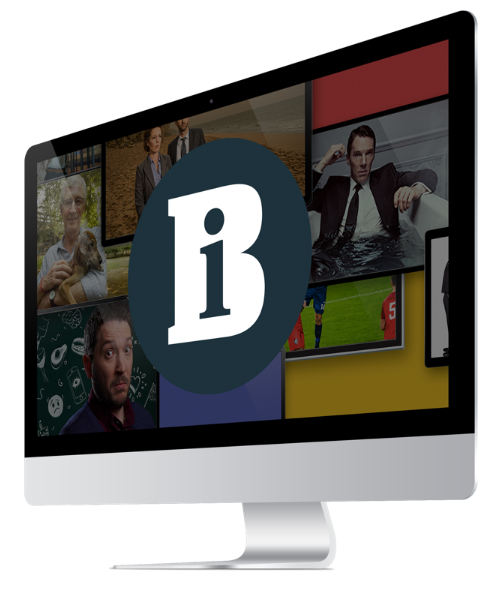 The initiative, previously known as Project Marquee, will now be called OpeniPlayer. It is, Huggers said, a “concept not of aggregation, but federation”. Huggers also suggested that commercial broadcasters would be able to improve their own VoD brands using the technology, reducing the need for them to tie-up with content aggregators. OpeniPlayer is one of the BBC’s myriad partnership proposals designed to boost commercial rivals through sharing knowledge, infrastructure and technology, and to help avoid the prospect of top-slicing the licence fee. BBC Worldwide is planning a paid for international version of the iPlayer, which would allow it to break ranks with iTunes and raise charges for its premium content.